Every shopping cart should constantly improve to keep a high market position. It seems that Magento has learned this rule by heart. 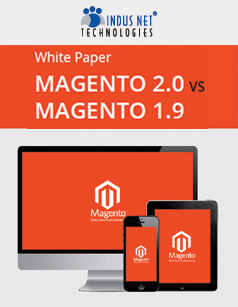 Magento 2.0 can be differentiated from its earlier version and has many unique features.